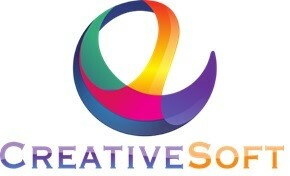 CreativeSoft is a creative game development studio. CreativeSoft mainly develops games for Android handhels systems(phones, tablets). The company was founded on April 2015. Our team consist of ambitious and highly talanted members.